Links to other Artists & Friends - chanojas Webseite! 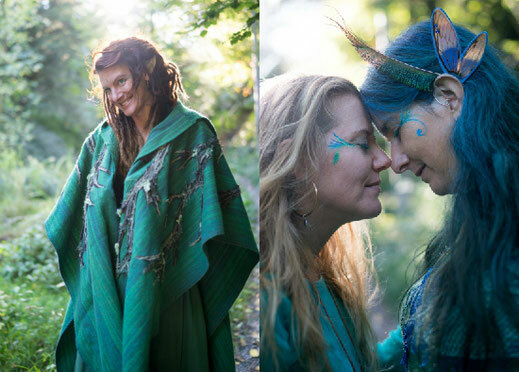 Jael is my creative sister and I absolutely love her mystical fairy wear. She mostly upcycles clothing and creates the most amazing woodland & elven fashion. She is also part of ChaNoJa and her polymer clay jewelry can be found in my shop. Mallory created this stunning vivid custom meditation for me! If you love colors and handmade jewelry, have a look at her website. 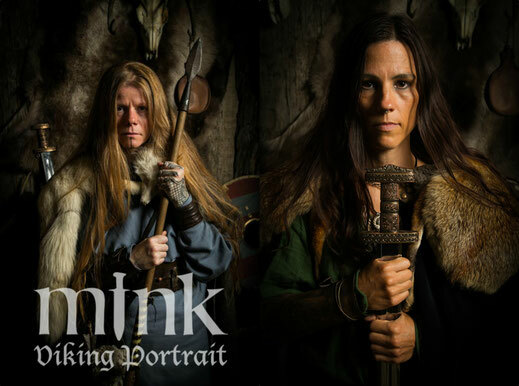 My Icelandic friend Gudman is very successfull with his "Unleash your inner Viking" Photo Studio! He is a gifted photographer and a Viking himself :) While dressing you up, he will tell you captivating stories about his ancestors. If you are in Reykjavik, don't miss this experience! 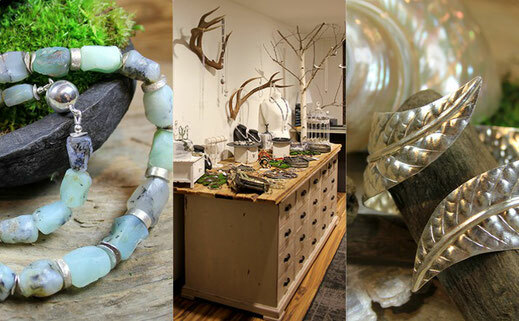 He also offers leather items, jewelry and local specialities. Tripadvisor "Certificate of Excellence 2016"! My Swiss friend Annick is offering amazing handmade Gothic & Dark Victorian to Burlesque & Bohemian Chic accessories and jewelry in her Etsy Shop. When she creates an item, she really looks at the details and she uses only high quality supplies. You can also find her on many markets in Switzerland! 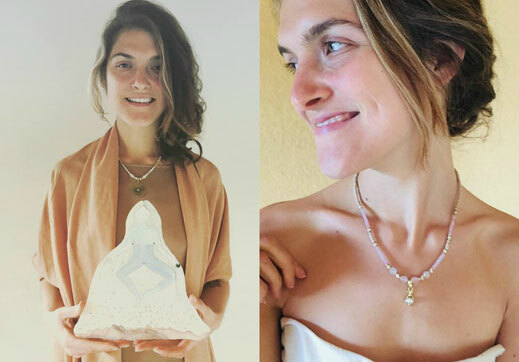 My german friend Mela is a light being and has to share a lot of her divine earthy feminine beauty and about how she heals her inner goddess.... She offers wonderful sacred paintings & goddess necklaces in her online shop - Have a look! Mostly in German! 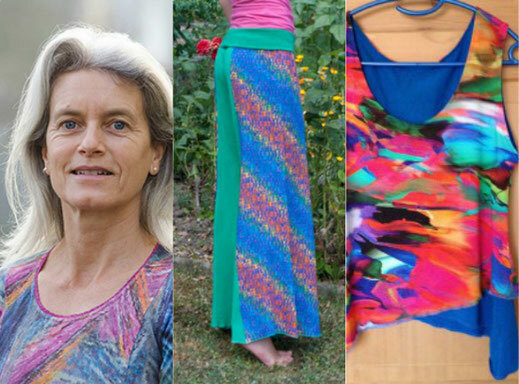 My Swiss friend Andrea Maria offers colorful handmade clothes for dancing or yoga, natural cosmetics and dietary supplements. My Swiss friend Claudia is living her dream! She opened her own jewelry shop in the beautiful city of Winterthur. 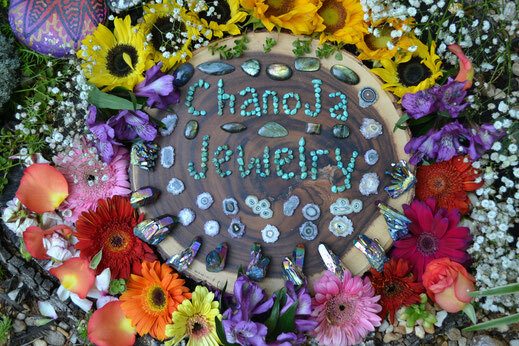 As a gemstone and bead lover, she offers amazing necklaces and more. If you want to create your own piece of jewelry, just book a workshop with her!